Germany Album Single. 1974. 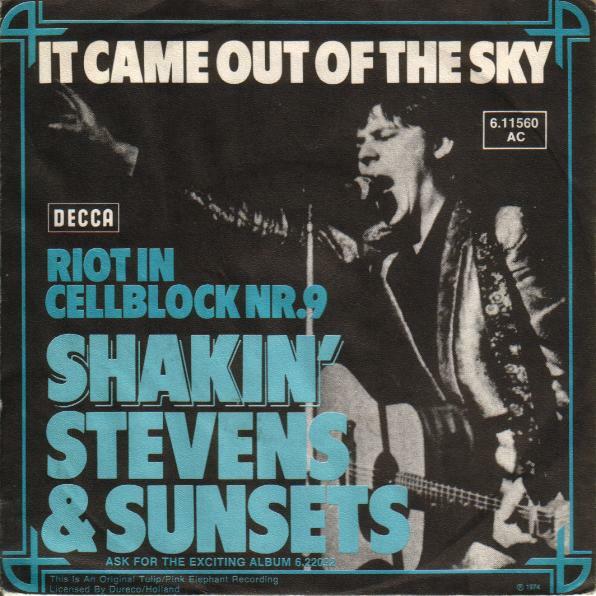 “Shakin’ Stevens & Sunsets” Album.